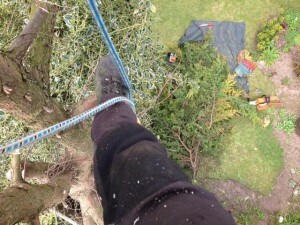 Offers All Types Of Tree Work – Specialising In Small To Medium Garden Trees – Hedge Cutting/Trimming & Garden Work. 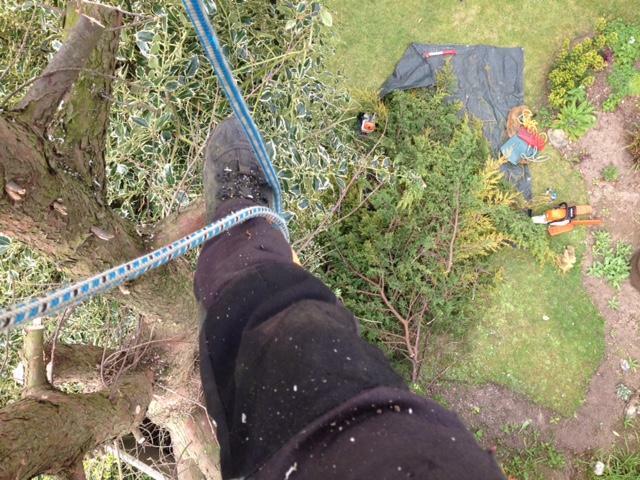 Looking Down From A Large Leylandii Tree Today. This entry was posted in Blog Log by admin. Bookmark the permalink.